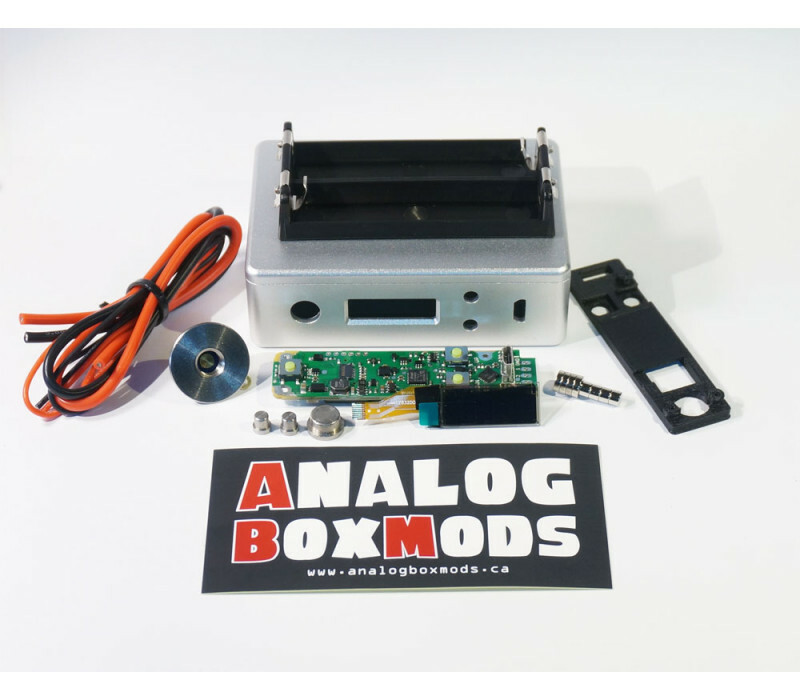 The "DNA166/200c" is a DNA250/250c board powered by 2x 18650/20700/21700 batteries instead of the usual 3/4s lipo. It is referred to as a "DNA166/200c" because with only 2 cells instead of 3/4, the maximum power output is 166/200Watts. Not all options are compatible with every enclosure, choose the enclosure first and the available options will be displayed.